Congratulations, it’s a new school year and you are about to walk into the new term as an Instructional Technology Coach. The first thing that usually goes through your mind is a ton of questions. What does my school district think a tech coach is? How will my staff find me and my thoughts and ideas? What is most important to any Tech Coach is the ability to hit the ground running on the first day. There are many blog posts that agree that the most important thing that you need when starting your school year is an open mind and the ability to make positive relationships? I absolutely agree that strong working relationships are the key to any successful Instructional Technology program. But what can we do before we meet our staff members? The best thing that we can do when we meet our staff members is to be completely engaged in their needs and be ready to meet their challenges hand in hand. Your role as an Instructional Technology Coach is to make the teachers life a little bit easier and the only way you can do this is if you walk into the new school year with these three things neatly tucked into your back pocket. 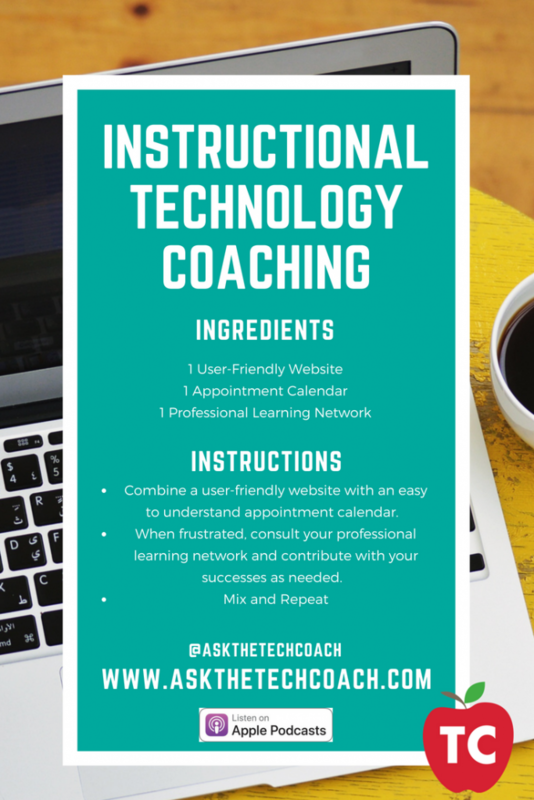 Download this Instructional Technology Coaching Poster Below! 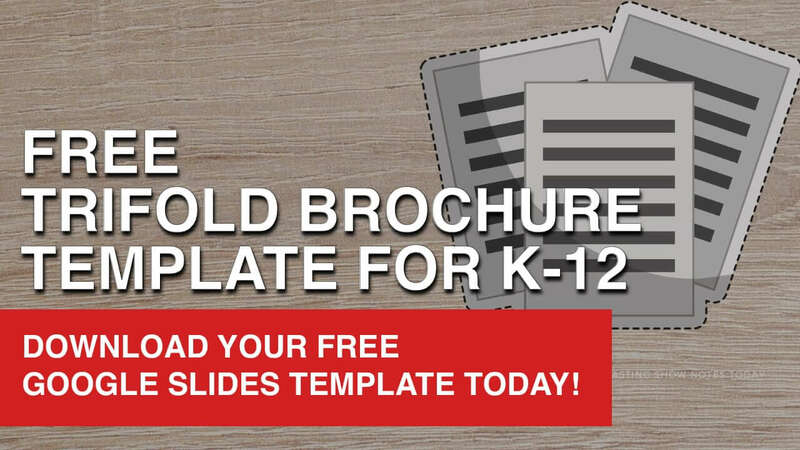 When starting off the school year, it’s important to have an organized collection of resources from which you can not only deploy at a moment’s notice but share with your staff when they are seeking support. When planning your website, it’s important to remember that you are creating this website for your teachers and NOT for yourself. You don’t want to make the mistake of creating the perfect website that you adore but is not useful and friendly to your teachers. When planning your website, think about the low hanging fruit in your district and ask yourself if THEY will be able to find what they need when you send them a link to your resource site. Join the TeacherCast Insiders Program And Grow Your Professional Learning Network Today! Once you have your website set up, it’s important to have a way for your staff members contact you. 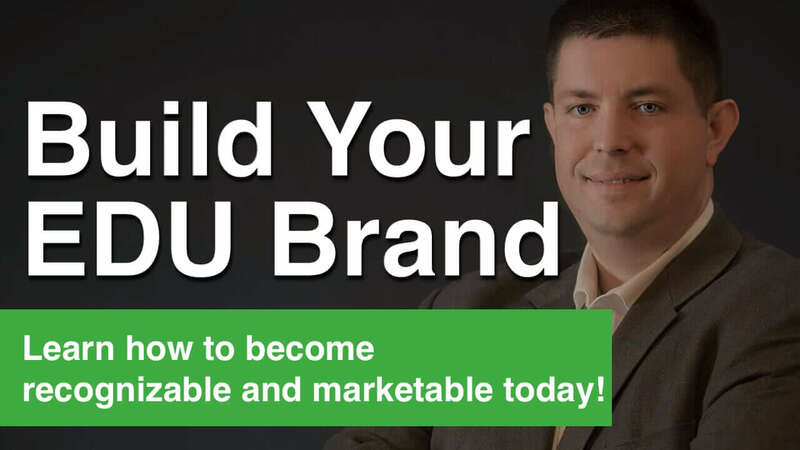 Sure, it’s easy to use email as your primary communication tool, but your time is too valuable to be stuck opening up Gmail a million times a day. Instead of using email, consider using these address book applications for your digital communication tool this year. One of the more popular online calendar programs is Calendly. A Freemium tool, Calendly allows you to connect your online calendar to your Google Calendar. If you are not looking to add extra accounts and passwords to your toolbox, it’s pretty easy to create appointment slots using Google Calendar. For more information about Google Calendar, please check out our online resources. Check out our 5 Video Google Calendar Playlist and share these videos with your staff today! 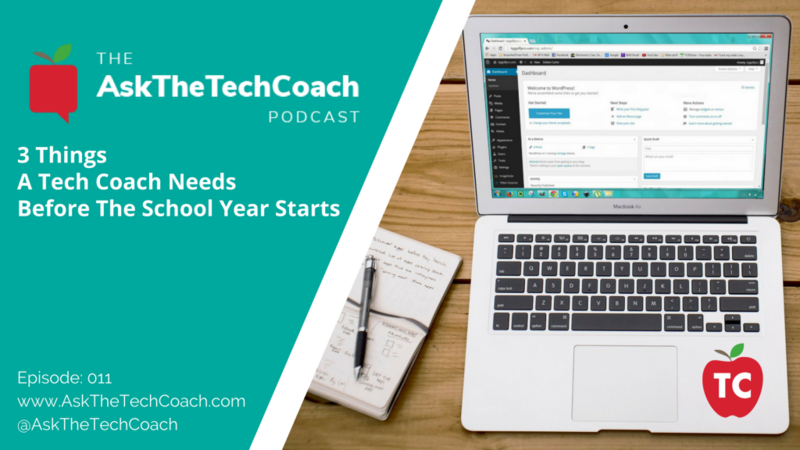 When you first accept your Technology Coaching job and you start planning out what you want to do during your first year, you might get overwhelmed with ideas. As the school year progresses, you might find yourself feeling a little awkward. As a Tech Coach, you are not a teacher, but, you are not an administrator. One of the most important things you can have with you as you start any new school year is a support group of other Tech Coaches who you can bounce ideas off of. There are several places that you can turn to for information, resources, and support. 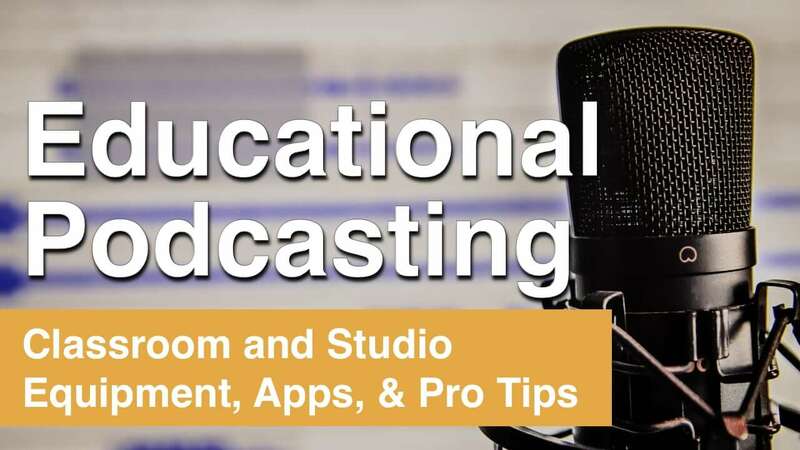 Did you know that TeacherCast offers a fantastic podcast dedicated to Instructional Technology Coaches? Check out our podcast Ask the Tech Coach today and subscribe on your favorite podcast player. Of course, as the school year begins there are many more than three things that any Tech Coach needs to have in their pockets. We would love to hear from you. Please share your resources, links, and websites below in the comments section and let us know what one thing you can’t live without each school year.